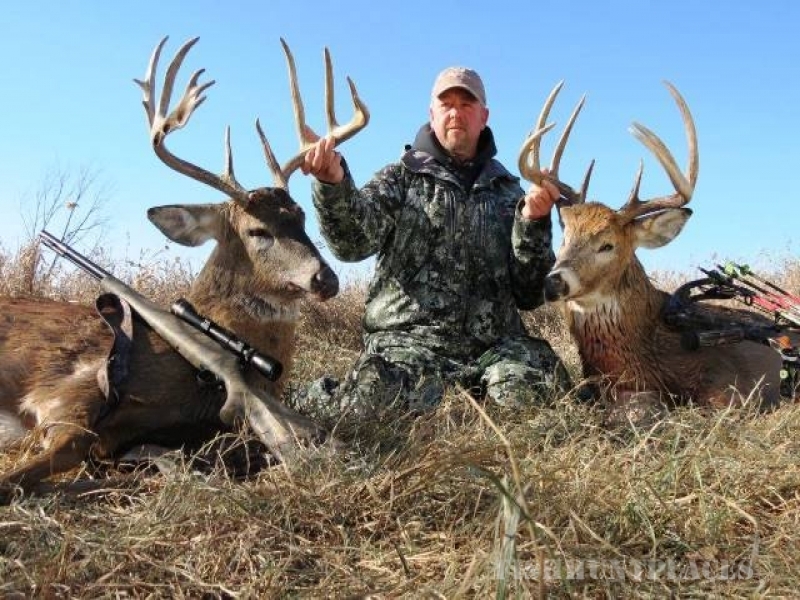 Performance Outdoors offers archery hunts and a limited number of firearm / muzzleloader hunts on over 5,000 privately owned and managed acres primarily in West Central Illinois. Our farms are prime deer habitats in what is known to be the best Big Buck hunting area in the World. 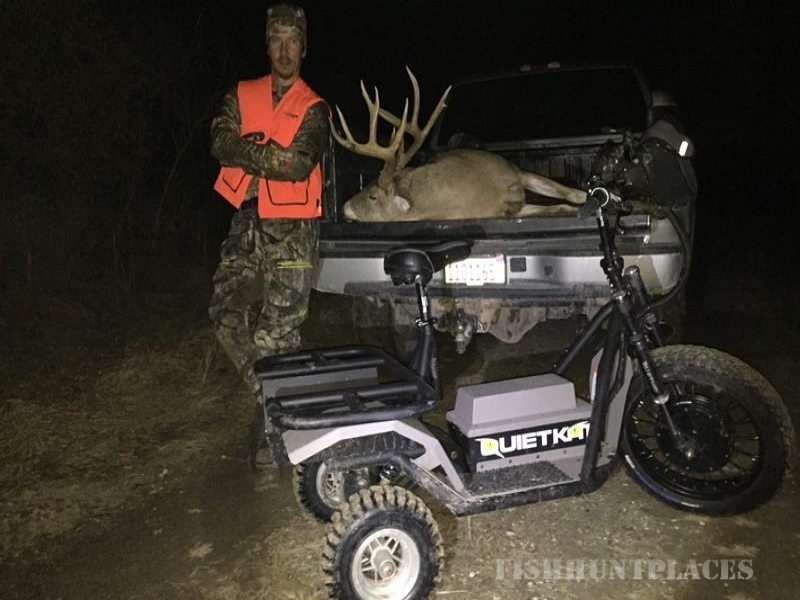 Our guided hunts are located in West-central Illinois. We have hunting lease land in other nearby counties of Illinois and on a small scale in Southern Iowa and South Eastern Kansas, but primarily focus on Illinois. The land is a mixture of timber, CRP, agriculture, creeks and drainages with many of acres planted into food plots dedicated to feeding and growing deer. Performance Outdoors farms have been under Quality Deer Management from the start, 1997. Performance Outdoors management allows for 130+ class to be harvest by archery, and we ask our limited number of firearm / muzzleloader hunters to set their minimum at 145+ inches. We have hundreds of portable high-end tree stands strategically placed for all wind directions. We keep our sets fresh and maintain low hunting pressure on our deer. 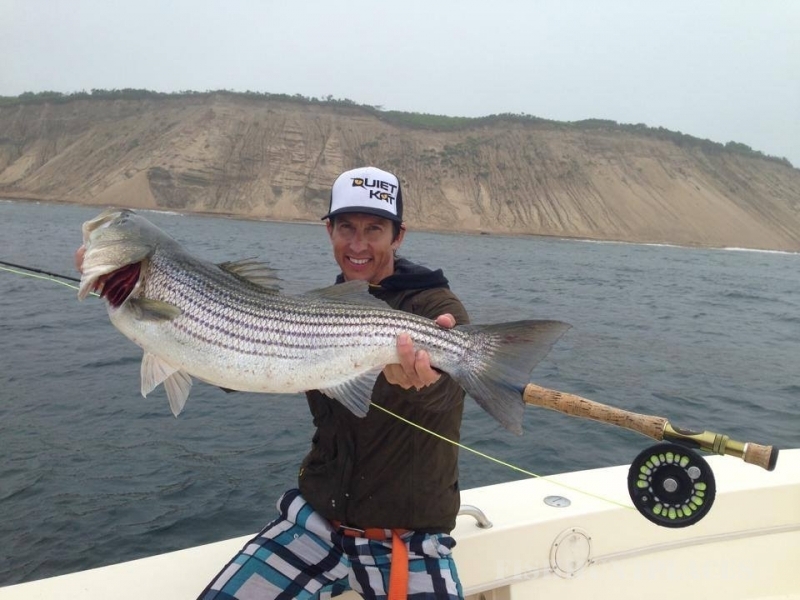 Performance Outdoors guides are seasoned and knowledgeable. They are accomplished hunters and know their specific hunting areas very well. Our success is extremely high. 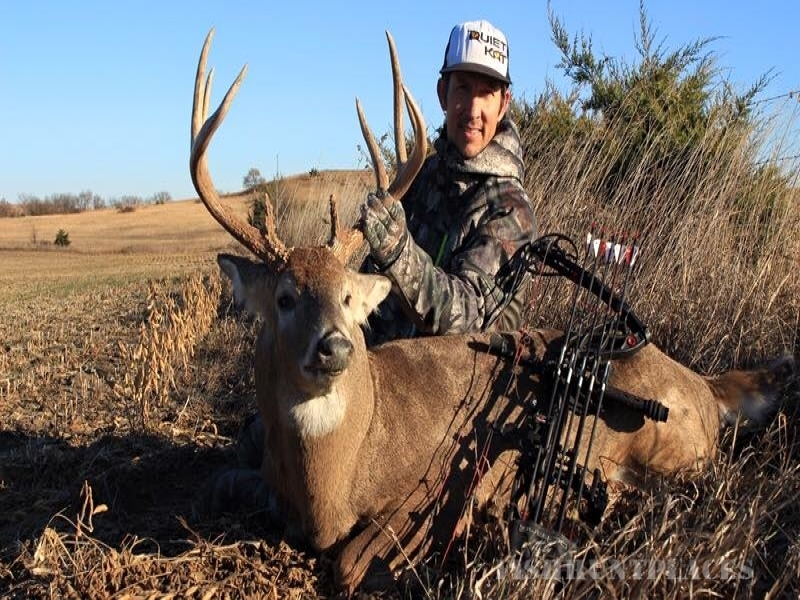 We run a 90+% opportunity on rut hunts, and depending upon the year a 40% to 50% harvest success rate on trophy bucks. 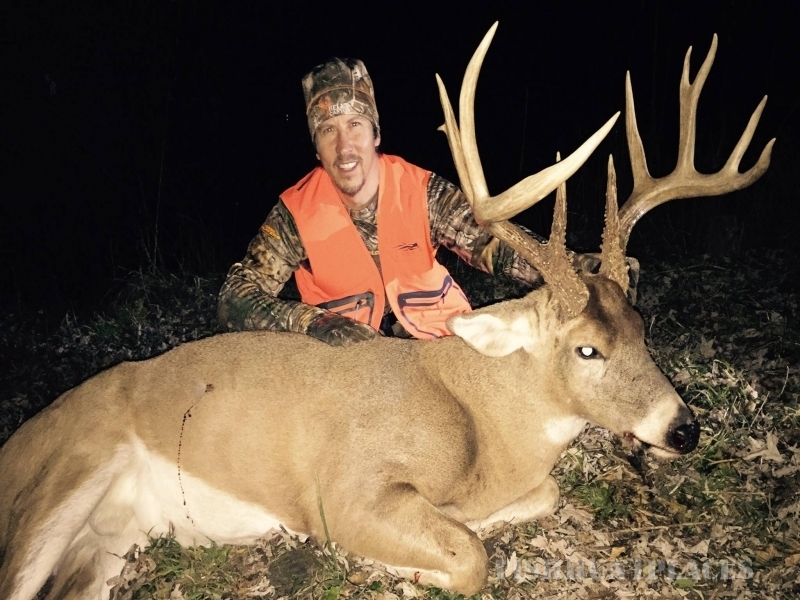 Performance Outdoors has clients who set their minimum goals on 150” to 170”+ class bucks. This is because they know these animals are there. A Boone & Crockett Buck does not walk around every tree, but knowing they are prevalent keeps the hunter focused and determined.